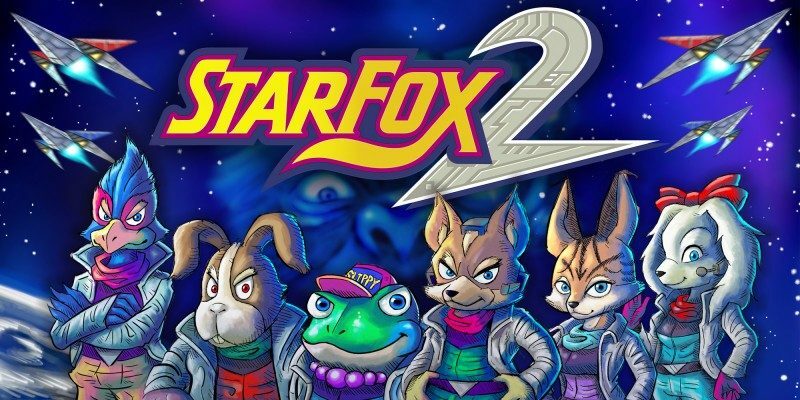 In a recent interview, Shigeru Miyamoto, Takaya Imamura, and Tsuyoshi Watanabe reminisce on their involvement with Star Fox, Star Fox 2, and the SNES. In just three weeks, Nintendo’s anthropomorphic fox will grace us with his presence in the unreleased on-rails space shooter, Star Fox 2. 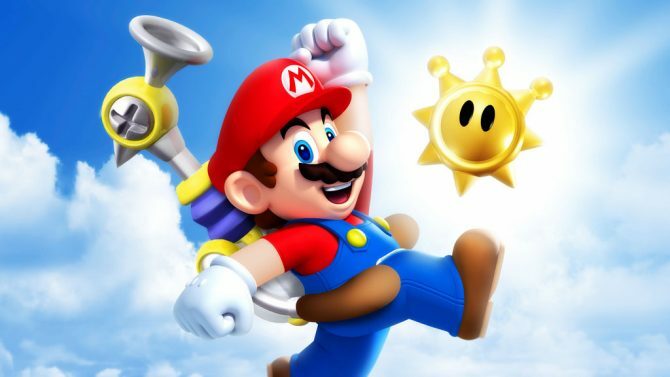 The lost title will finally see the light of day through the highly anticipated Super Nintendo Entertainment System: Classic Edition. In a recent interview with Shigeru Miyamoto, Takaya Imamura, and Tsuyoshi Watanabe, they discuss their involvement with Star Fox, its sequel, and Nintendo’s sophomore console. Lastly, Imamura hesitantly disclosed that Andross, the formidable floating head, and arch nemesis of the Team Star Fox, is inspired by his own boss at the time. 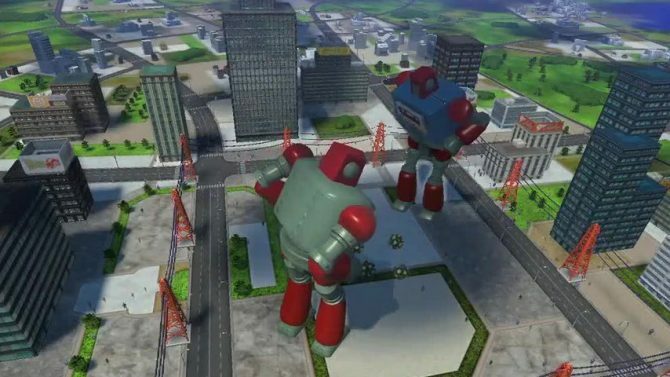 Nintendo 64 was hardware geared for polygons, but Super NES wasn’t, so we were going to have to add a chip, the Super FX 2 with double memory, raising the price… The price was high and the timing of the release was awkward, so we decided to cancel it and start from scratch with a new Star Fox game for Nintendo 64. A few other intriguing tidbits including Watanabe’s old Star Fox themed sketches, and Miyamoto’s involvement with the famous SNES controller design were also mentioned in the interview. Star Fox 2 will be available on the SNES: Classic Edition on September 29. 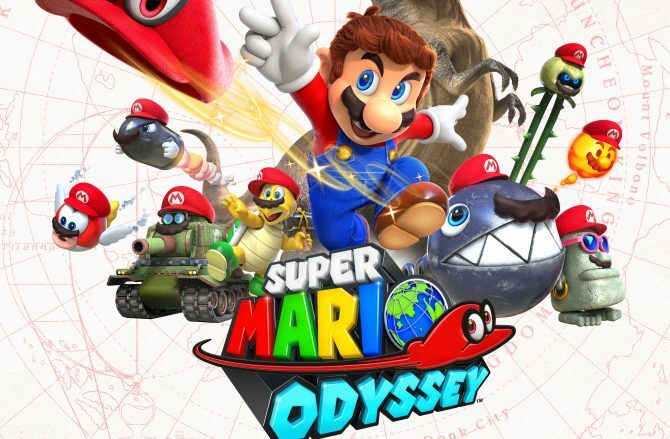 A new piece of art featuring the famous anthropomorphic mascots, as well as the game’s lesser known characters Fay the poodle, and Miyu the lynx was released when the mini-console was announced. Pre-orders for the SNES: Classic Edition have been going fast, so if you have the opportunity to grab one, I suggest you do. 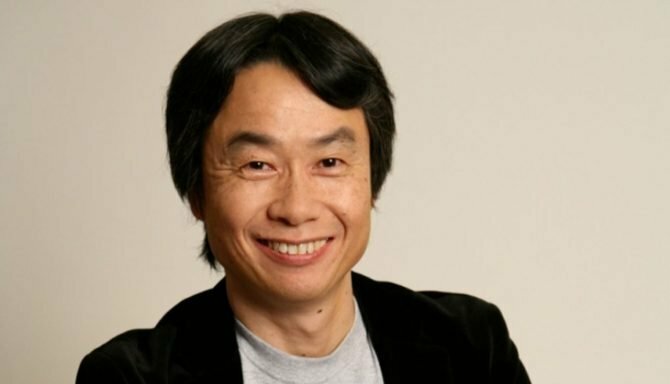 Legendary creator of Mario, Star Fox, F-Zero, The Legend of Zelda, Pikmin, and more, Shigeru Miyamoto says he isn't interested in remaking any of his games.